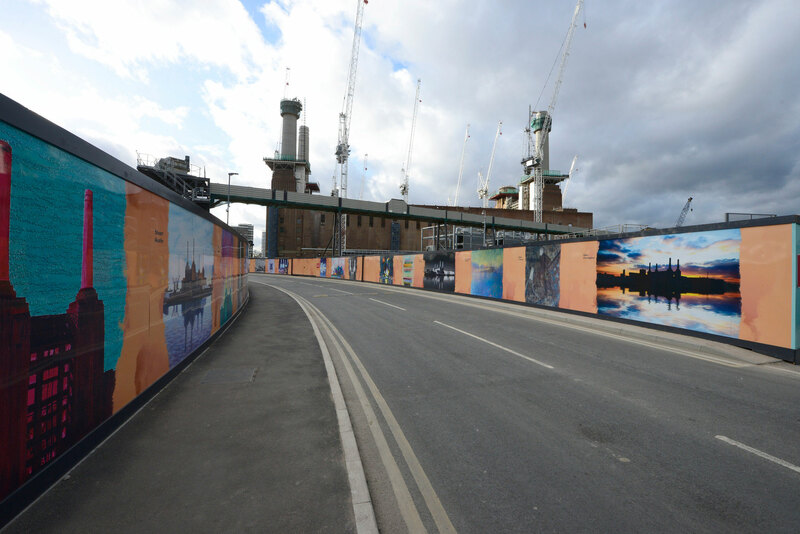 Battersea Power Station Estates were eager to ensure their site stood out even during development. Therefore, they turned to Octink to bring their design ideas to life. This project included a large scale perimeter hoarding, signage, and large format banners. Delivered within a 4 week build period, the project demanded the best in project planning and on-site co-ordination. 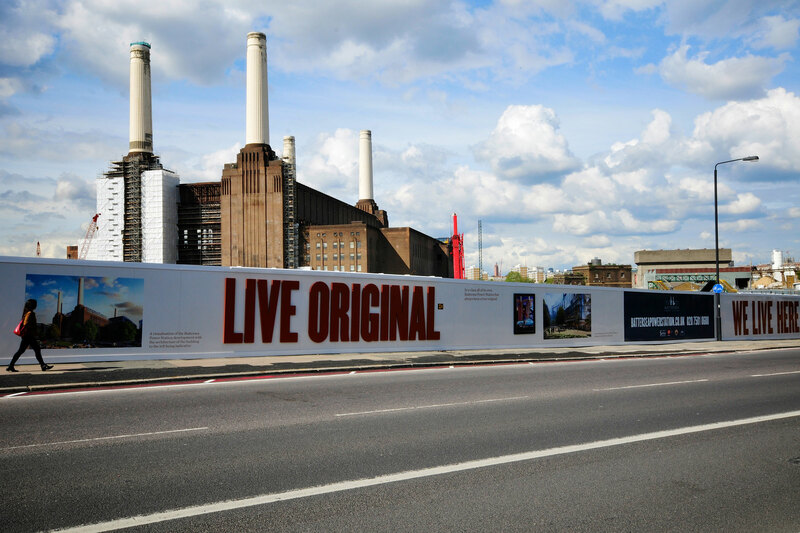 More than 500 meters of printed hoarding were erected around the site perimeter. These printed panels included high powder-coating and fret-cut feature lettering. In addition, these were lit from above using LED lighting. Also, four existing billboard sites were re-skinned with high quality large format backlit banners. In conclusion, This project defines Octink teamwork and capability. 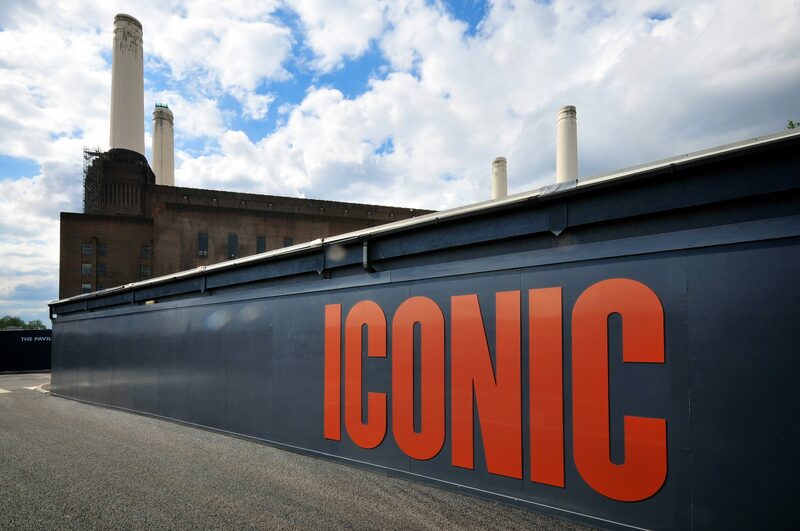 The project at Battersea Power Station is a great example of how we can take a brief and bring that concept to life. Want to know more about this project or talk to us about an upcoming project?